Congrats! The love of your life just dropped to one knee and presented you with the most beautiful ring you have ever seen. If you don't share your proposal news on social media nowadays, did it even happen?! Getting engaged is a moment that you will treasure for years to come. It will be a story that you will tell your children, that they will tell theirs, and so on. Thankfully, we live in a time where there are plenty of cameras poised and ready to capture the special moment. So why not share your proposal and ring photos in a #winning way? Each month, we will choose the best proposal image and the winning couple will receive the £100 JewelStreet prize. So what are you waiting for? 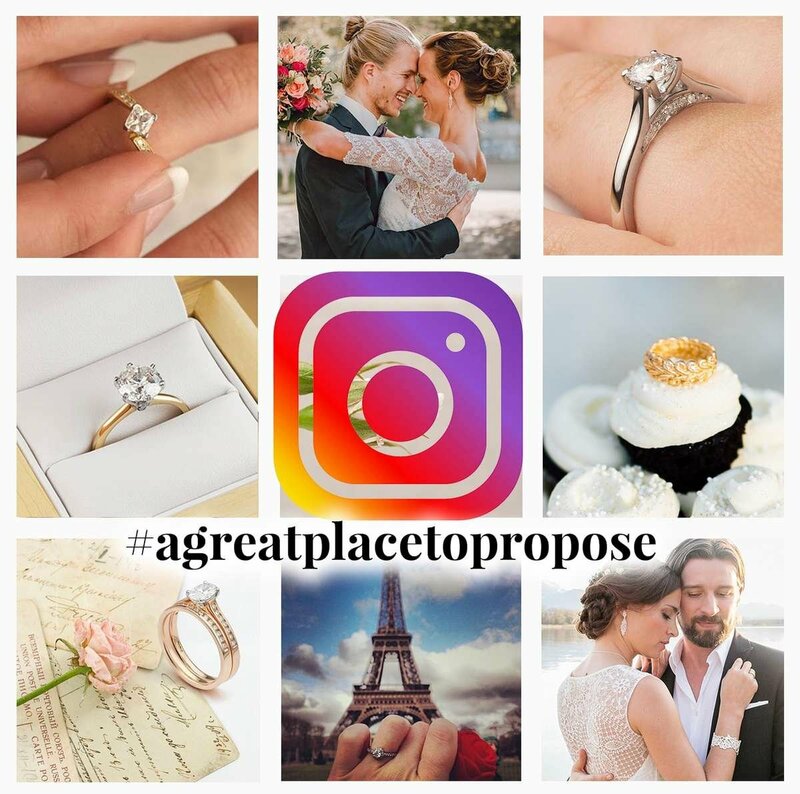 Share your ring photos and tag us on Instagram! Tag @JewelStreetUK to potentially get featured on the JewelStreet Instagram page and WIN a £100 JewelStreet gift voucher!